Earlier today we heard that the Sony Xperia S would be available in the UK in March, and now we have a video of the new Sony Xperia S in action, and the device looks pretty impressive from the video. 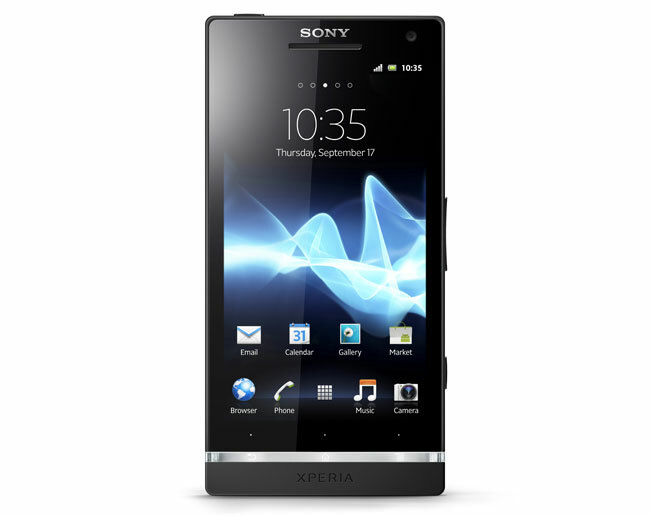 The Xperia S features a 4.3 inch HD display with a resolution of 1280 x 720 pixels, processing is provided by a dual core 1.5GHz processor and it will also feature 32GB of storage. Other specifications on the Sony Xperia S include a 12 megapixel camera on the back which will be capable of recording full HD video in 1080p and it also features Sony’s Exmor R sensor, plus a front facing 720p HD 1.3 megapixel camera, and DLNA, HDMI and NFC. As you can see in the video the NFC tags look pretty interesting, you will be able to program the tags to select different setting on your device, for example you could have one tag for your office which would select one set of preferences on the Xperia S and also one for who which would select another set of preferences.